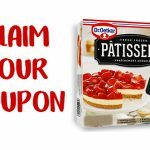 Dove Men Sportscare Product Coupon — Deals from SaveaLoonie! 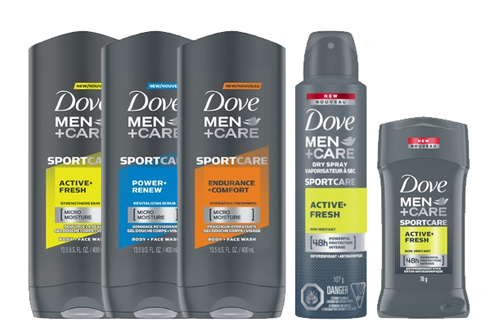 Dove Men+Care Sportscare products provide the performance you need while delivering care for your skin without irritation or drying. Available in body wash, antiperspirant spray and stick in a variety of formulations designed for you. 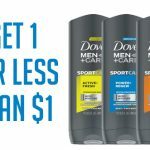 For a limited time, you can save on your next purchase of Dove Men+Care Sportscare with this new Canadian Coupon!